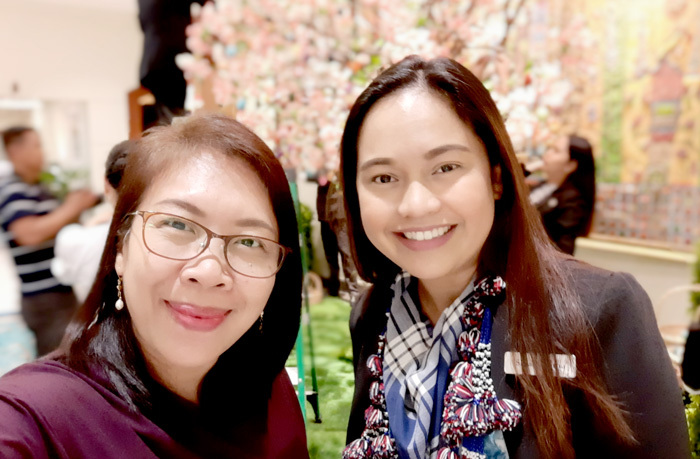 Marco Polo Davao, Mindanao’s first premier hotel holds their yearly Paskris Tree ceremony to mark the start of Easter celebration. 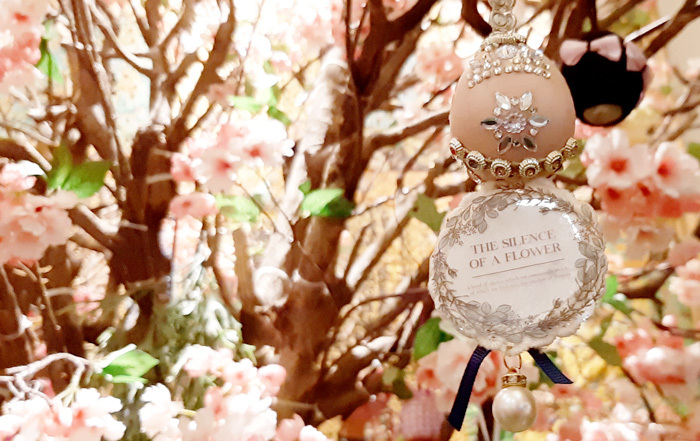 Paskris is a Swedish Easter tradition in which the hotel adopted years ago where tree branches are decorated with colorful feathers and also by hanging embellished Easter eggs on it. 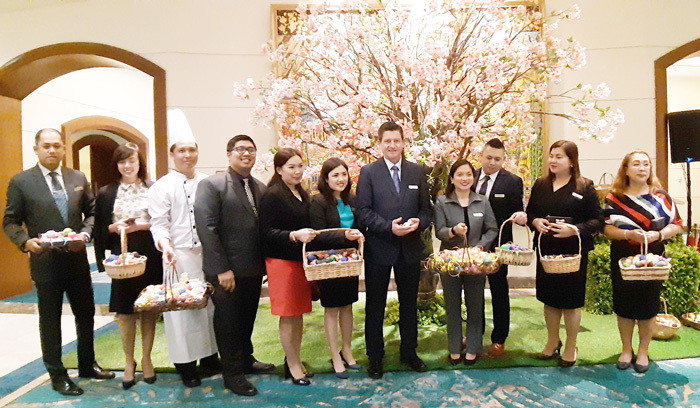 And to make the celebration more colorful and meaningful the associates of the hotel conducted an Easter egg decorating contest along with giving donations for every egg they hang on the Paskris tree to their chosen charity. 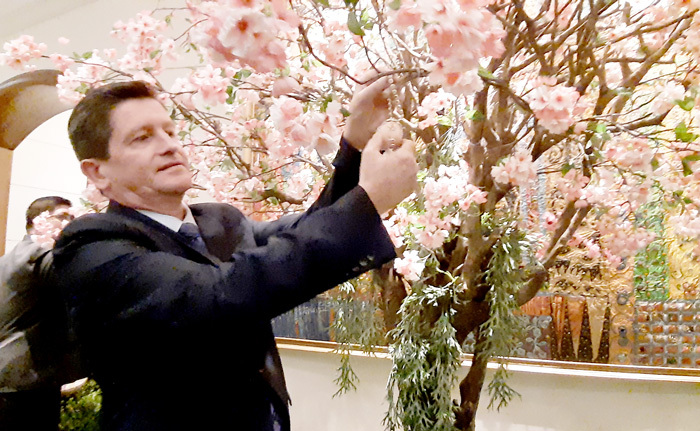 This year, the event was attended by the hotel’s executives and associates and also was a good time to introduce their new general manager, Mr. Colin Healy. Mr. Healy is British and hails from Jersey Channel Islands and is married to a Filipina. He is an accomplished Chef and an experienced hotelier with 33 years of capital knowledge in the hospitality industry. He has worked in numerous multi-national chain of hotels in Europe, Singapore, Malaysia, Shanghai, and the Philippines. 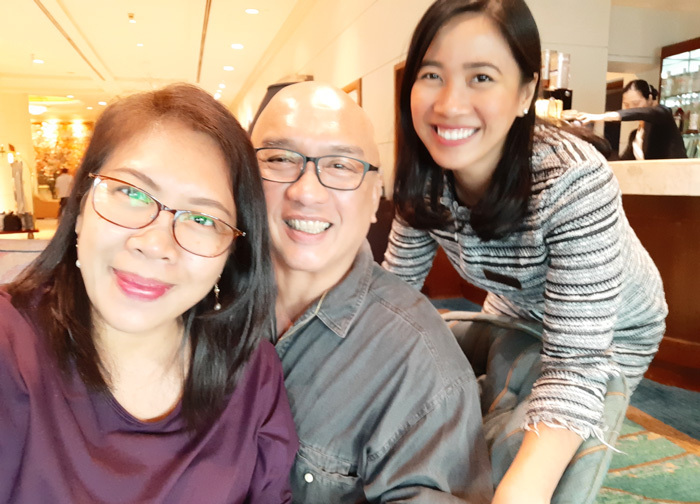 He was the Executive Chef of Renaissance Hotel Makati from 2004 to 2008 and then he moved to Thailand and China thereafter. Prior to his stint with Marco Polo Davao, he worked as General Manager of Double Tree Resort by Hilton Hainan – Xinglong Lakeside. “I wish to continue the legacy of Marco Polo Davao as the Heart of Davao and I believe it’s all about people taking care of people. The reason I came back to the Philippines was that my family and my children are based here. 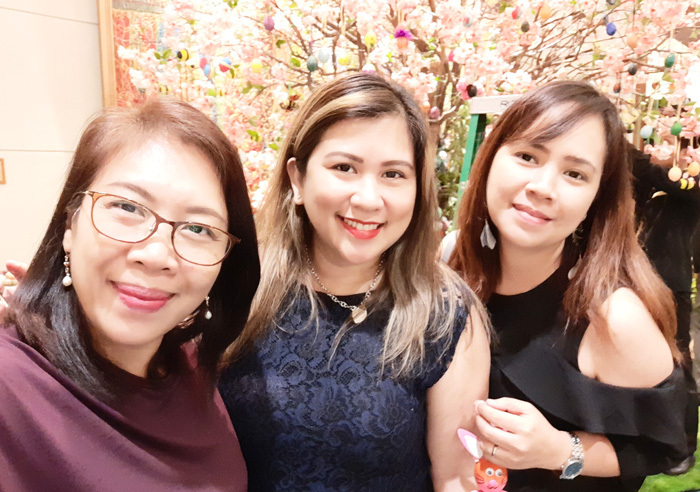 Also, the hotel is prestigious and has been here for 21 years and it has the perfect potential to move forward to become known as what we are, the heart of Davao,” said Mr. Colin Healy during an afternoon tea gathering with Davao online and print media. For over twenty years, Marco Polo Davao has built its reputation in showcasing the arts and culture of the city with warm Davaoeño hospitality. The hotel has also established a formidable reputation for the city’s most prestigious meetings and events. Welcome to Davao City, Sir Colin! Egg-citing Seafood Treat | April 18-19 | Lunch and Dinner at Cafe Marco and All day tuna special at Polo Bistro. On the same occasion, Marco Polo Davao also launches its new set of afternoon delights at the Lobby Lounge. 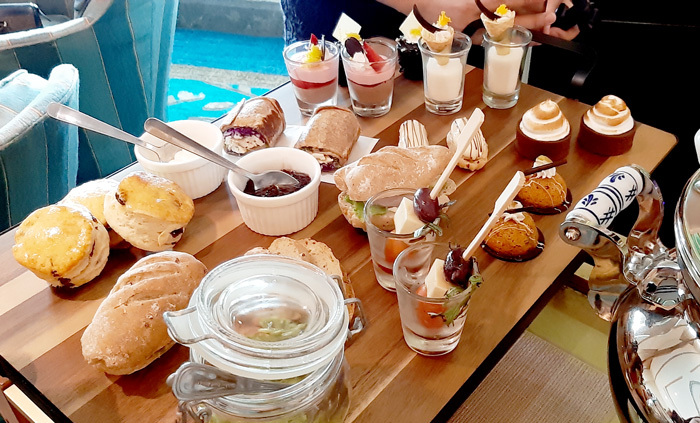 The afternoon tea set consists of Sandwich that comes in three kinds; Avocado salsa in a jar with toasted multi-grain slices of bread, two Mackerel & cucumber with cream cheese rye bread roll, two Chicken & red cabbages wrap. The board also has delightful sweets that come in three varieties, Chocolate strawberry mousse, Durian mousse, and Mocha eclairs. Last but not least, the delicious Raisins & dried mango scones with Cream & Strawberry jam. When in Marco Polo Davao, enjoy these delights. It comes with a pot of tea of your choice.